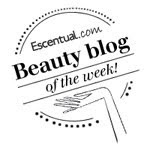 BeautySwot: Benefit Countdown To Love Beauty Advent Calender - Flash Sale! Benefit Countdown To Love Beauty Advent Calender - Flash Sale! 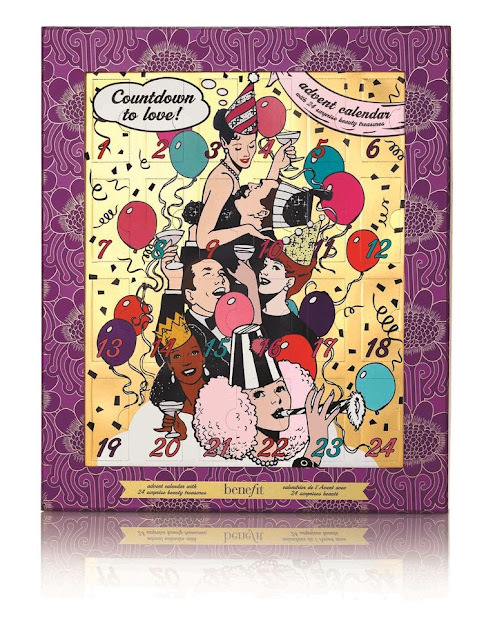 Beauty lovers will rejoice in this first ever and fabulous Beauty Advent Calender from Benefit, 24 windows behind which is a fun beauty treat, featuring all your favourite Benefit make up products and more. I have seen the exact contacts and this calender really is a feast for any beauty fan. Thanks for the heads up. I really want this one & have heard its quite limited in numbers.